“Energy can neither be Created nor be Destroyed, it can only be converted from one form to another” is the Law of Conservation of Energy. 1. Converting the Mechanical Energy of falling water into Electrical Energy. Enjoy the Video & the lessons & share the knowledge with others. 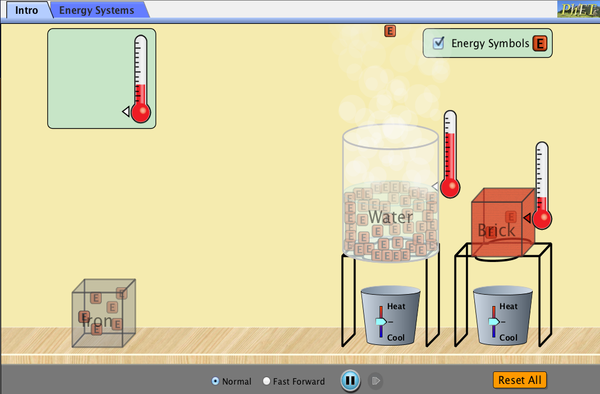 We thank Phet for creating this awesome simulation. This entry was posted in Science, STEM & Robotics and tagged Science, STEM. Bookmark the permalink.